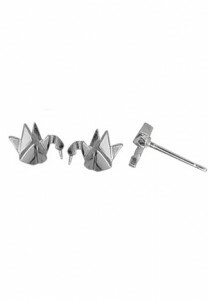 Crane Origami Earrings, made of solid sterling silver. These adorable stud earrings are inspired by the Japanese art form of Origami – folding paper into shapes. 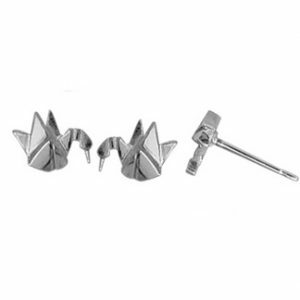 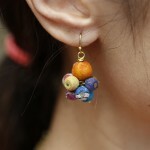 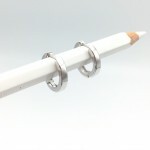 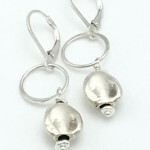 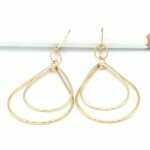 Be the first to review “Crane Origami Earrings” Click here to cancel reply.